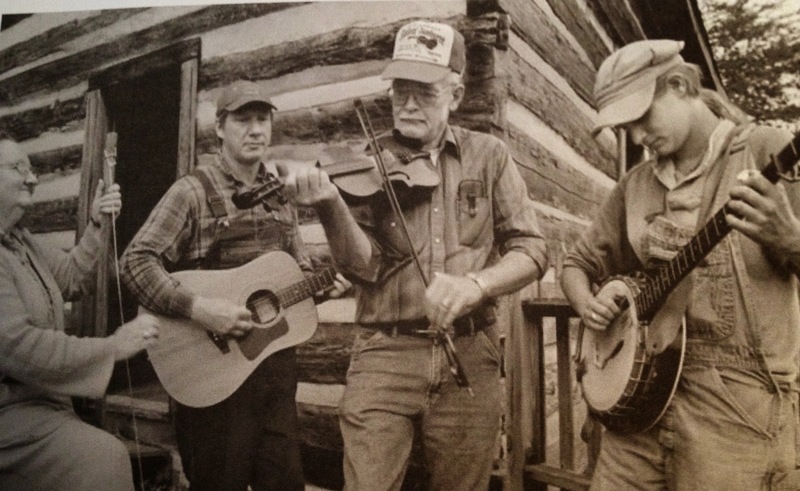 These are the Roan Mountain Hilltoppers, an Old Time string band from NE Tennessee. 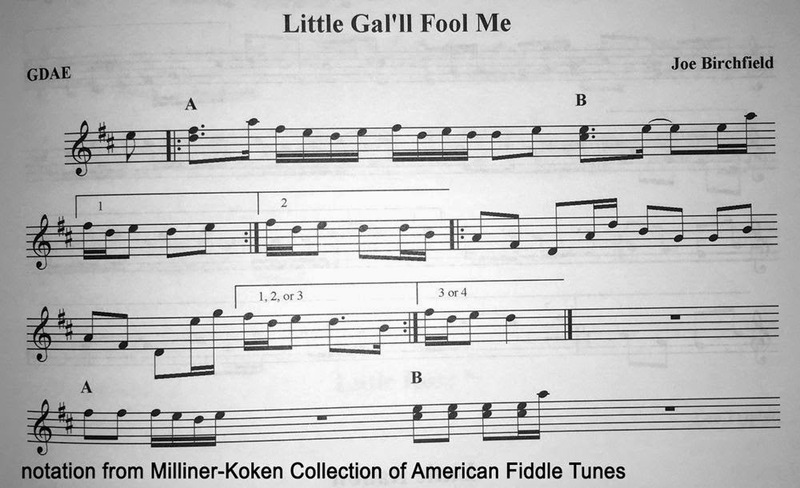 From them, courtesy, of Johnny & Riley Calcago last Tuesday at RISK, we gained the tune "Little Gal'll Fool Me." Here's Riley & Johnny winging through: Riley first solo, then Johnny joins in on guitar, then Riley asks to do it again—"FASTER!" Next week, Dave Lang and company will be back to bring us some music from Cajun country. Eeeee-ha! All Irish at RISK this St. Paddy's Day!